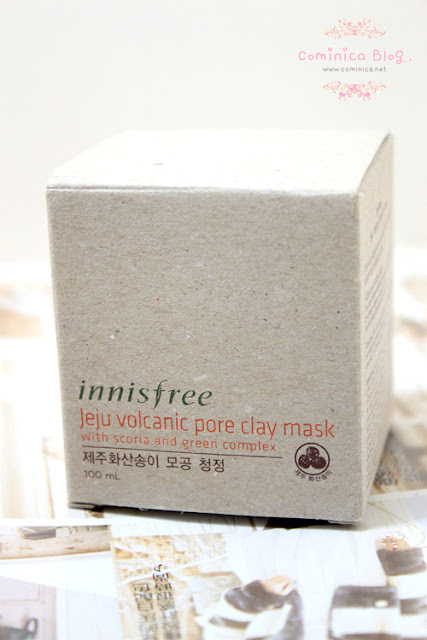 Innisfree Jeju volcanic pore clay mask is comes with 100% recycled paper. It makes the whole appearance look natural and eco-friendly. Jeju volcanic cluster was created by the lava that was hardened when there was a volcanic eruption in Jeju island. 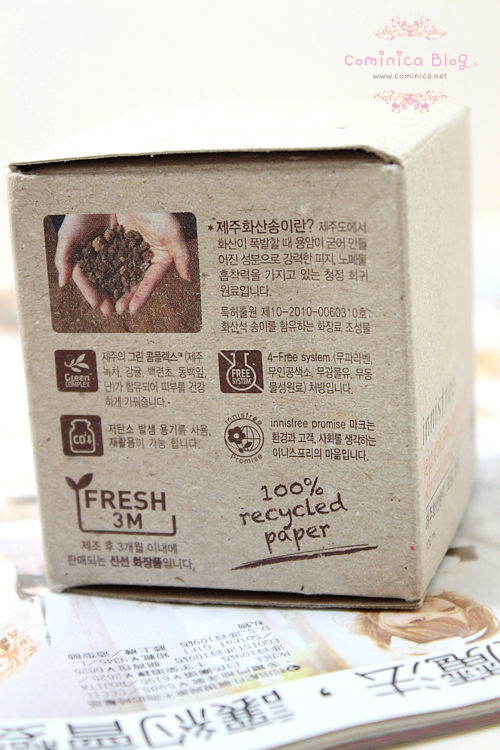 It is a rare pure ingredient with the capacity to absorb sebum and impurities. And now, we can enjoy the goodness in this clay mask. This mask is a safe natural pack which is free of artificial fragrance, pigments, paraben, benzophenone, ethanol, animal ingredients and mineral oil. The clay seems doesn't contain any coloring because it comes with warm grey color. 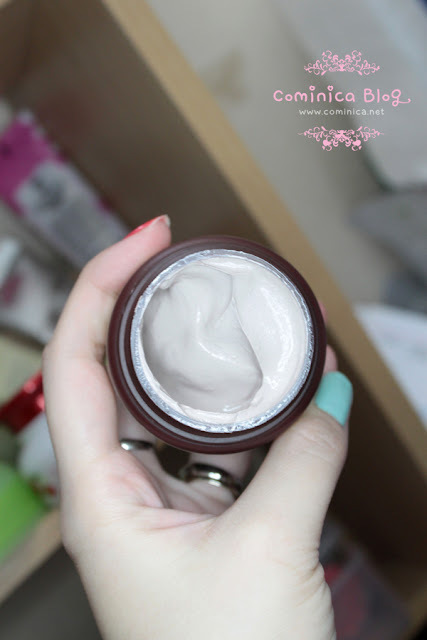 This clay mask texture isn't like other clay mask I ever tried, it's soft, not crazily thick and hard, not oily because it's not contain mineral oil. The texture is easy to spread and apply. I can feel some area of my skin with more sebum is controlled by this clay mask. After apply this mask every morning, my skin look less oilier on T-zone. Things like black heads, white heads and dirty pores can make our skin look dull. After use this mask for a while, my pores look clean, less black head and white head every time I apply the mask. I can see the difference after use it for a month. 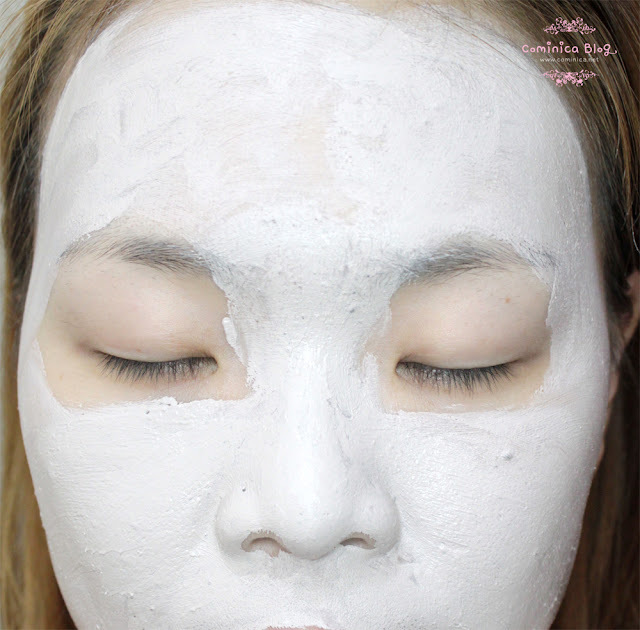 This mask can reduce blemishes, black head, white head and keep our pores clean. Clean pores means less skin problem. Clearer skin and brighter skin. I love how this mask doesn't dry my skin or make my skin tight. I only can feel smoothness after clean this mask, not any dry feeling. 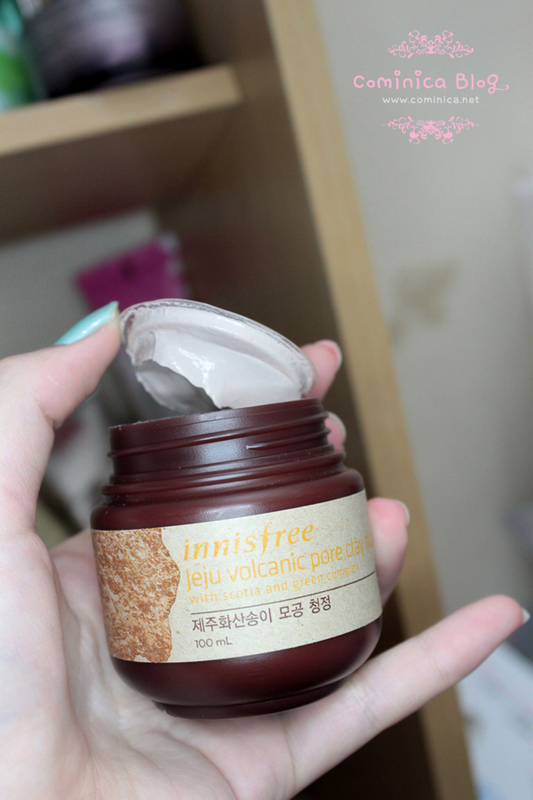 Definitely will repurchase this mask~ Have you ever tried this? You should give it a try! This mask looks amazing!! I want to try it too~~~ Thanks for the review. 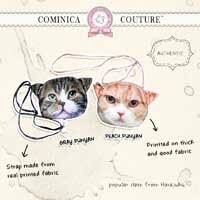 Waahh this sounds fantastic. O_O I gotta try it! You are awesome, literally products that I have been wanting to try for awhile seems to pop up at your blog! :) I am really happy to hear that this mask works, thank you for sharing! 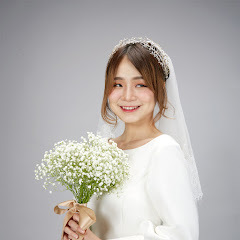 hi bleh request post gak?